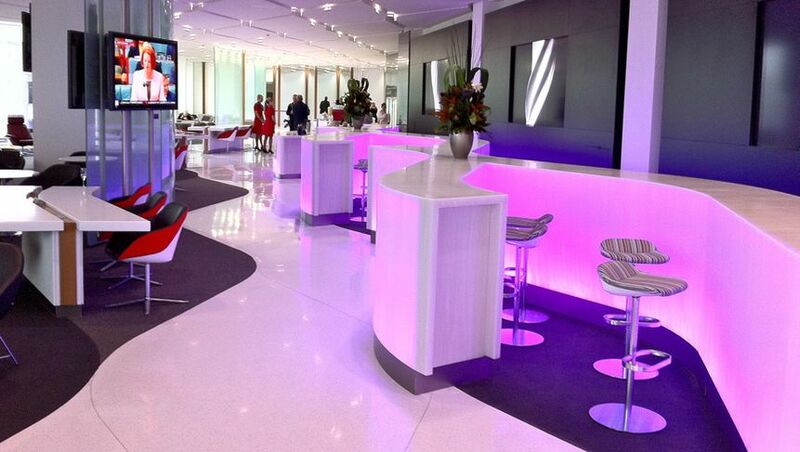 Virgin Australia's family of airport lounges continues to grow, with a new lounge slated to open at Cairns next year. Virgin Australia CEO John Borghetti told Australian Business Traveller that Cairns would join the previously-announced Hobart lounge on the Virgin calendar for 2013. 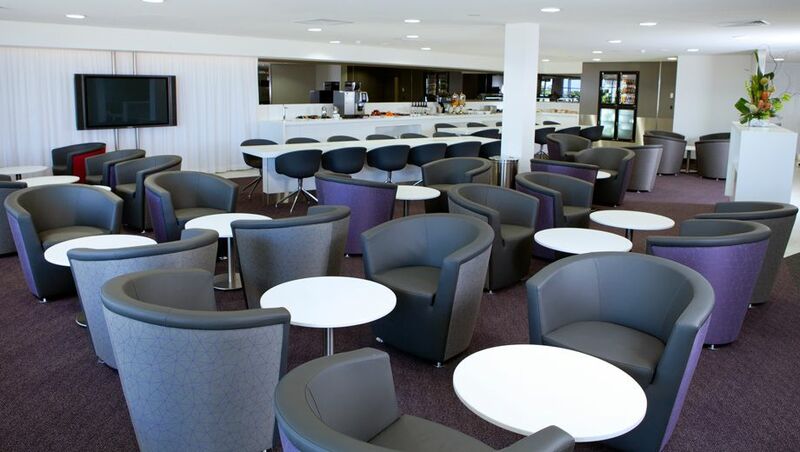 Both are likely to be based on Virgin Australia's 'regional lounge' model, similar to the airline's lounge at Mackay Airport (shown below). The airline will also open its all-new Canberra lounge in March-April, Borghetti said, once Virgin moves into its new home at Canberra Airport's Western Concourse Terminal. That lounge will be designed along the same lines as Virgin's Melbourne and Brisbane lounges and is expected to include the exclusive The Club area for Virgin's VIP flyers. As for the long-awaited debut of the 'flagship' lounge at Sydney Airport, Borghetti told Australian Business Traveller this would open in two stages, in December and March. By year's end travellers will be directed to the all-new upstairs level, which already plays host to the first The Club lounge, with sweeping views of Botany Bay and with total capacity for up to 560 passengers – 250 more than the current Sydney lounge. This will allow the lower level to be closed and given a make-over ahead of a re-opening in March 2013, to result in an impressive double-storey space. The more the merrier. With the Jetstarisation of their routes, this will be another prod to get QF passengers over to VA. Well done. Any comment on DRW? There is some minor renovations around the terminal at the moment, but nothing that would suggest space for even an AirNZ style cafe until the terminal expansion program kicks in. Nil more on Darwin, if JB had mentioned anything I'd have dropped that into the article. · western end construction will commence before the eastern end is completed. The Virgin Lounge may be completed in the first quarter 2013 but will certainly be completed by June 2013. Yeah, considering they flagged this lounge earlier this year it was odd that JB didn't chuck it into the run-down. I'm not familiar with a sod being turned at the Qantas end of DRW. I know the interior has been tarted up for the international end, so clearing customs is easier. There is a lot of work to do before a lounge can be installed. They must be counting their lucky stars we have an El Nino anticipated this year, which means construction can go right through to December before the wet kicks in. Clarified again with DRW Airport and the situation has changed with the contract yet to be awarded "yet will be awarded shortly". The majority of construction will occur in 2013. Both ends of the terminal will now be constructed at the same time or near the same time. It is estimated the eastern end will be complete early 2014 and the western end late 2014. Typical airline view of Hobart - giving a State Capital a regional lounge! Correct, Tasmania is just one big national park but considering Borghetti wants to serve the corporate market, he sees it worth it because of the amount of politicians. He wants to make the switch viable for as many as possible. Anything that gives him a bigger serving of the corporate travel pie, he seems to appreciate. We've heard the same, but are awaiting confirmation from VA/CBR. 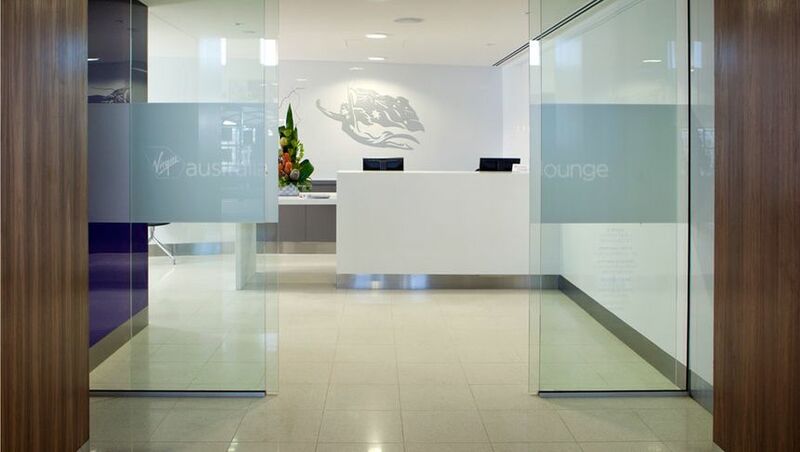 Comment on "Virgin Australia lounges coming to Cairns, Canberra & Hobart"